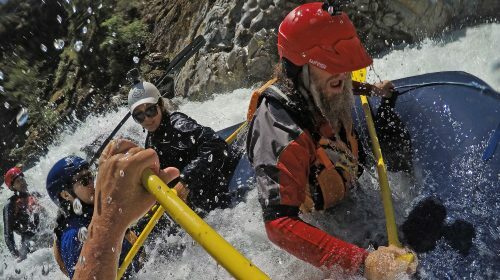 Join Patagonia’s Jenn Shelton, The North Face’s Hal Koerner, and Nike’s Ryan Ghelfi for a 3-day raft-supported Trail Running Trip along Oregon’s Wild and Scenic Rogue River. Started 3 years ago by Jenn and Pete, these have become some of our most popular trips and they sell out fast! 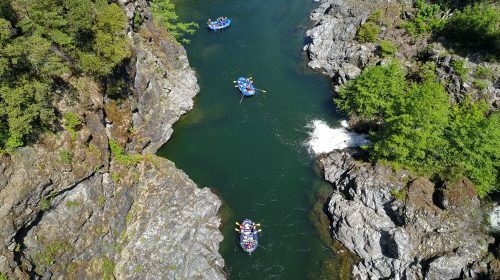 Combine the world famous Rogue River Trail with comfortable raft supported river side camping, lodging and gourmet meals.